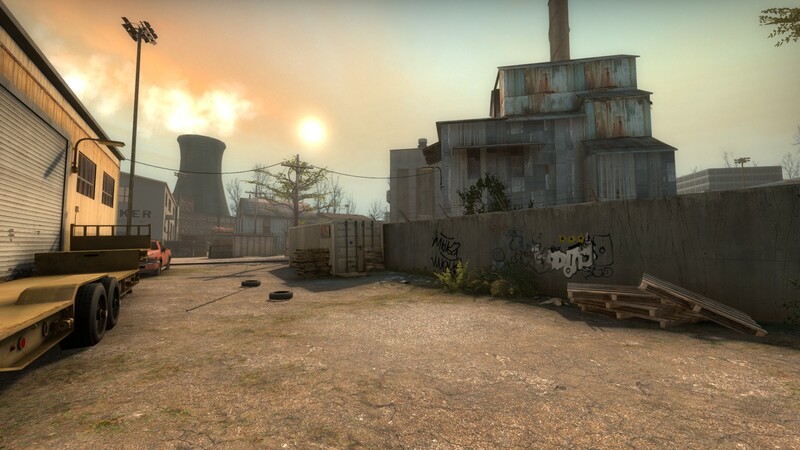 Valve has released a beta for a UI update to Counter-Strike: Global Offensive. Owners of the immensely popular FPS can opt into the beta via Steam and try out the overhauled design that focuses on changing the main menu. The update (named Panorama) includes an animated terrorist wielding dual berettas on the main menu with a modern tab system with news being the only visible text on the screen. The inventory has been given a modern splash of paint and so has the way you can invite friends. Launching the game (you can only play with bots at the moment) you can find the animated character again but with a counter-terrorist counterpart. As you play the game not much has changed except the buy screen which gives you a look at 3d models of the weapon before purchasing contrast to the stencil offered in the current version. Valve has not given an ETA as to when this UI will be going live but one thing for sure and that’s the update is a welcoming update from the majority of the community who have been hyping the overhaul for quite some time now. CS:GO is out now on PC, Xbox 360 and Xbox One. The Panorama beta is on PC only. That's great of them to do that! A lot of games need to follow this and make their main menus way better.